In August 1904 Sir Francis Younghusband's invasion force reached the forbidden city of Lhasa. The British invasion of Tibet in 1903 acted as a catalyst for change in a world transformed by revolution, war and the rise of a new order. Using unofficial government sources, private papers and the diaries and memoirs of those involved, this book examines the impact of Younghusband's invasion and its aftermath inside Tibet. 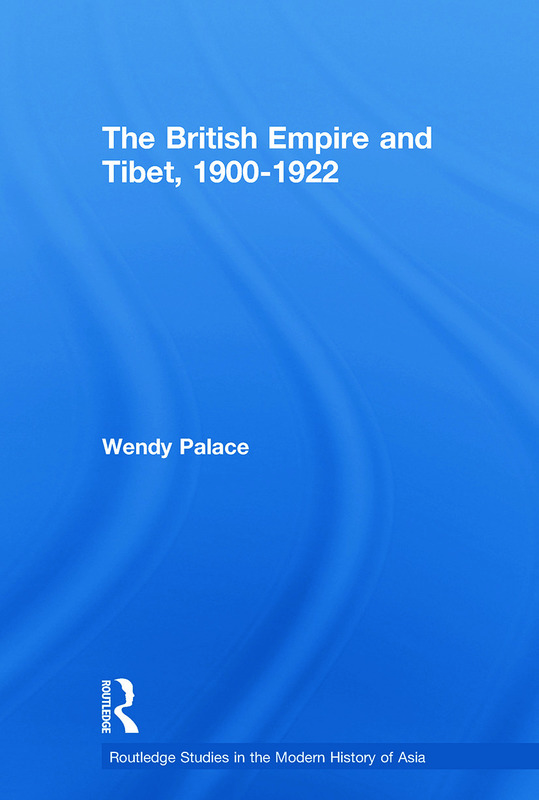 Dr Wendy Palace is a founder member of the Tibet Society at Cambridge University. She has worked as Lecturer in History at Durham University and as an Associate Lecturer for The Open University. During the nineteenth and twentieth centuries Asia has undergone immense and far reaching changes: war, revolution, occupation, industrialization. This series includes in-depth research on aspects of economic, political and social history of individual countries as well as more broad-reaching analyses of regional issues.